The Xiaomi Redmi Note 3 is finally available for purchase from the Chinese company’s website for RM849 (3GB RAM + 32GB). 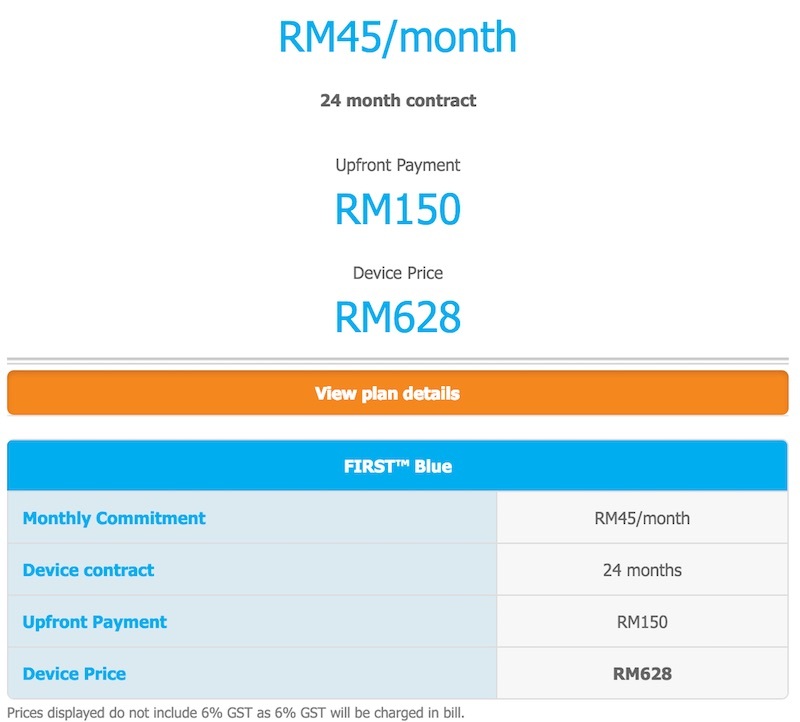 For those who do not wish to pay the full price, you may get it from as low as RM428 when you sign up for a contract with Celcom. The telco is offering the Xiaomi Redmi Note 3 with its Celcom First postpaid plans – Celcom First Gold and Celcom First Blue, tied to a 24 month contract. 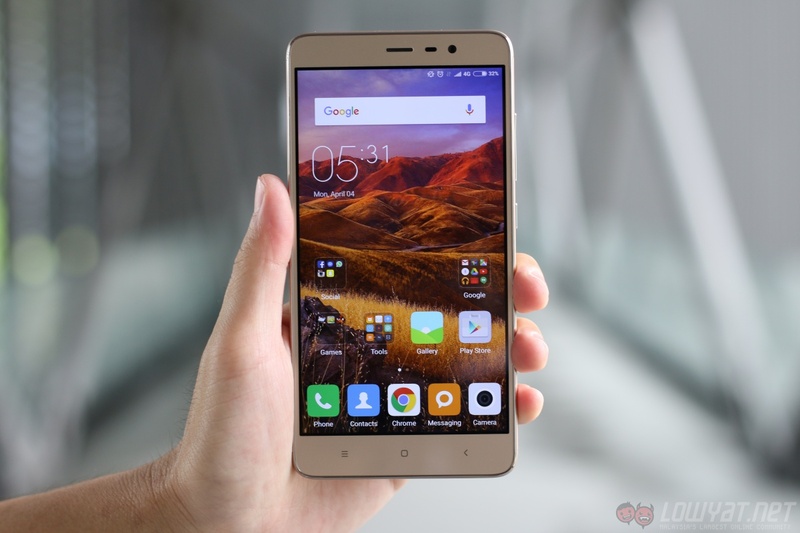 The Xiaomi Redmi Note 3 is available in two configurations – 2GB RAM with 16GB of internal storage, or 3GB RAM and 32GB of internal storage, both retailing at RM749 and RM849 respectively. The one offered by Celcom is the higher-end one with 3GB of RAM and 32GB of internal storage that is expandable using its microSD card hybrid slot. Other specs include a 1.8GHz Snapdragon 650 hexa-core processor, fingerprint sensor that unlocks the device in only 0.3seconds, a large 4000mAh battery, 16MP rear camera, 5MP front camera, and has a large 5.5” Full HD display. Check out Celcom now for more information about their bundle, or read up our review to find out more about the Xiaomi Redmi Note 3.